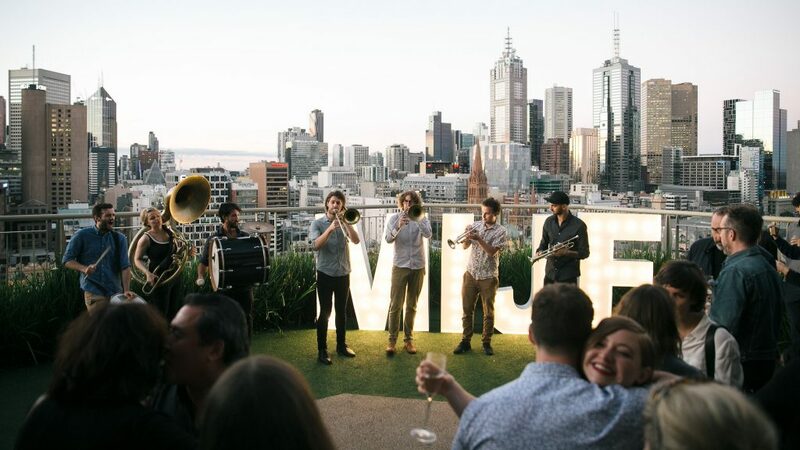 From 31 May to 9 June Melbourne will celebrate the energy, collaboration and constant evolution of jazz music and culture with 10 days of show-stopping performances. At grand theatres, tiny clubs, street corners and unexpected places all over the city local legends and international jazz stars will shake up everything you think you know about jazz. In a packed program of modern masters, kid-friendly entertainment, free events and genre-bending experimental music there’s something for everyone. Whether you are a seasoned jazz lover or a total newcomer, the Festival is the perfect way to discover something new and learn why the spirit of jazz is alive and well 150 years on.